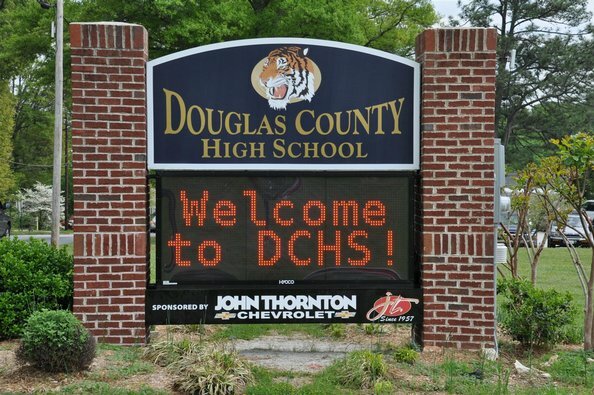 i recently was honored to speak at Douglas County High School, where students enrolled in the International Baccalaureate program have learned from a variety of experts about how they discern truth in the world. This video provides a great summary of this initiative. A second IB school for you! Stratford Hall was #1 and now this – wonderful opportunities!